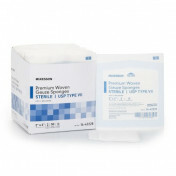 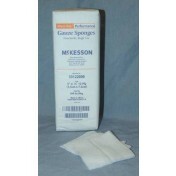 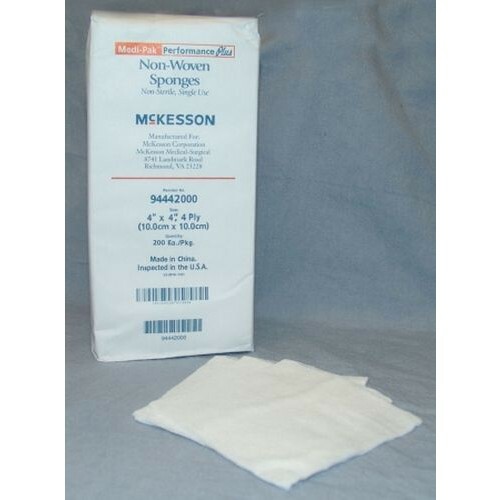 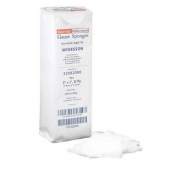 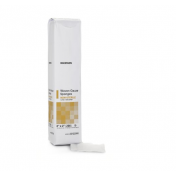 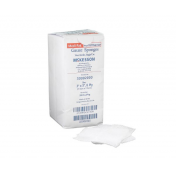 McKesson 92242000 Medi-Pak 2 x 2 Inch Non-Woven Sponges are made from a durable blend of poly/rayon that is a high-quality alternative to cotton gauze. 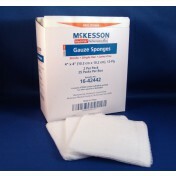 They feature maximum wicking properties that are greater than cotton gauze. 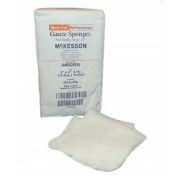 They are generally used for wound care, such as scrubbing, cleaning, prepping, and dressing. 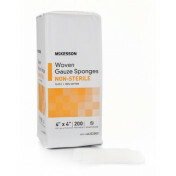 They are non-sterile, which makes them an economical choice for any medical facility. 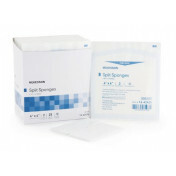 They have been designed for single use, have top-of-the line absorbent qualities, and are virtually lint free. 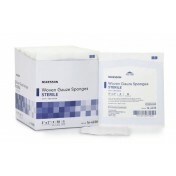 The sponge is so thin , not good . 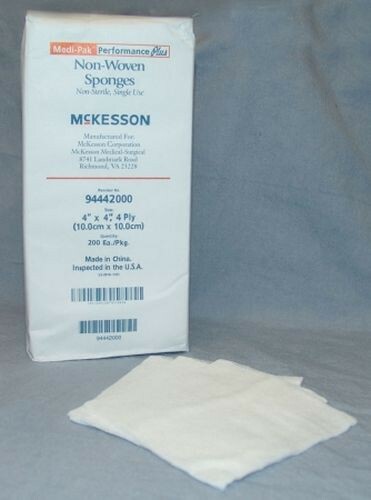 I don't buy it again . 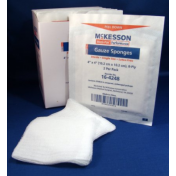 So disapointed.